A bite sized version of the classic Italian sweet treat! This easy version takes no time to prepare and doesn’t skimp on the flavor! One of my hubby’s favorite desserts is Tiramisu. Each time we go to an Italian restaurant, it doesn’t matter how full we are, we must order the Tiramisu because it is how he “judges” the restaurant. If its out of this world tasty, he declares the restaurant a hit and adds it to our “must return” list. If its mediocre, sometimes the restaurant still makes the cut (usually not), and then of course, if its terrible, we can’t go back, haha! Over the years of our marriage, we attempted a few homemade versions that never quite lived up to the restaurant quality. Only one recipe, https://thecookinchicks.com/2015/12/classic-tiramisu/, was added to our at home recipe collection because of how close it tasted to authentic! There is something so addicting about the coffee flavor, ladyfinger cookies, mascarpone cheese, and cocoa combined into one dessert. It has a rich, yet light taste to it and is the perfect treat to enjoy with a cup of coffee after dinner! 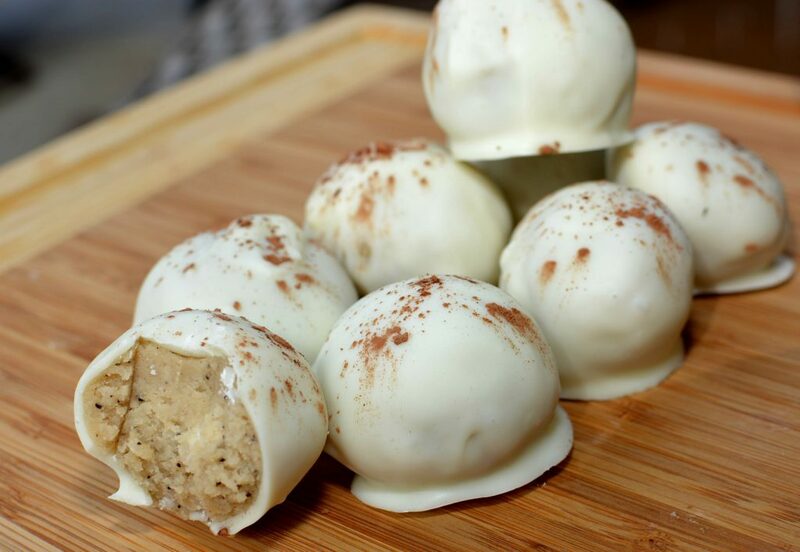 A few weeks ago, I was mentioning to my hubby how I was thinking of making a batch of cake balls for a treat when he got the idea to make a Tiramisu version. Of course, this version is a shortcut version and not authentic (uses cake versus cookies), but when he mentioned it, I knew I had to try it. 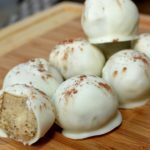 I went to the grocery store the next day and after picking up a box of white cake mix as well as some other ingredients I didn’t have on hand, I returned home to whip these up. The hardest part about these is having to make the cake, allow it to cool, and then crumble it into the mixture. 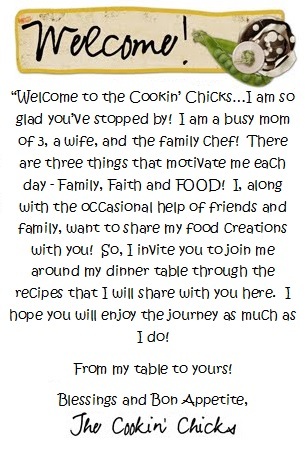 If that is the hardest part, I would say this is a pretty simple recipe, right?! Anyhow, these mimicked the flavoring of Tiramisu, just in cake form and mini sized! My hubby went crazy over these as did his coworker (I sent some in to share of course), and neighbors! Everyone who tried them agreed, definitely a tasty bite sized treat! 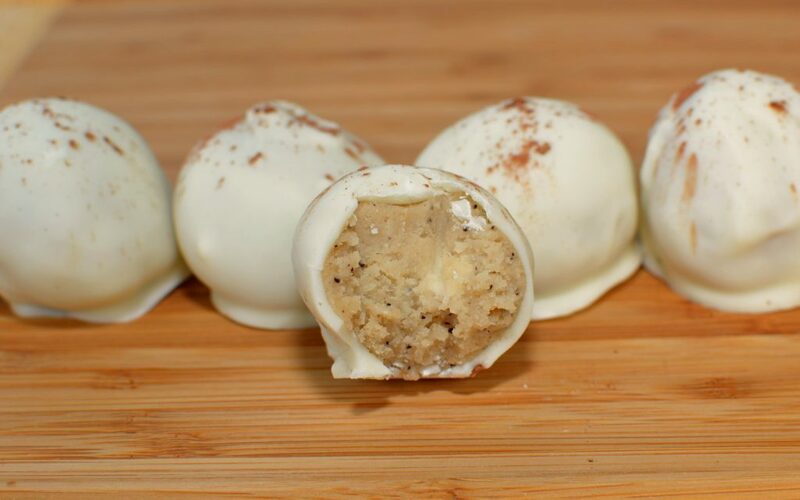 If you’re a Tiramisu fan, or just love cake balls, I highly recommend it! 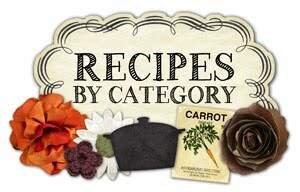 Simple, quick, and budget friendly to make! A bite sized, shortcut version of the classic Italian sweet treat! Prepare cake according to box directions. Bake and allow to cool completely. Once cake has cooled, crumble into large bowl. Using an electric mixer, add in the mascarpone cheese, Kahlua, and espresso. 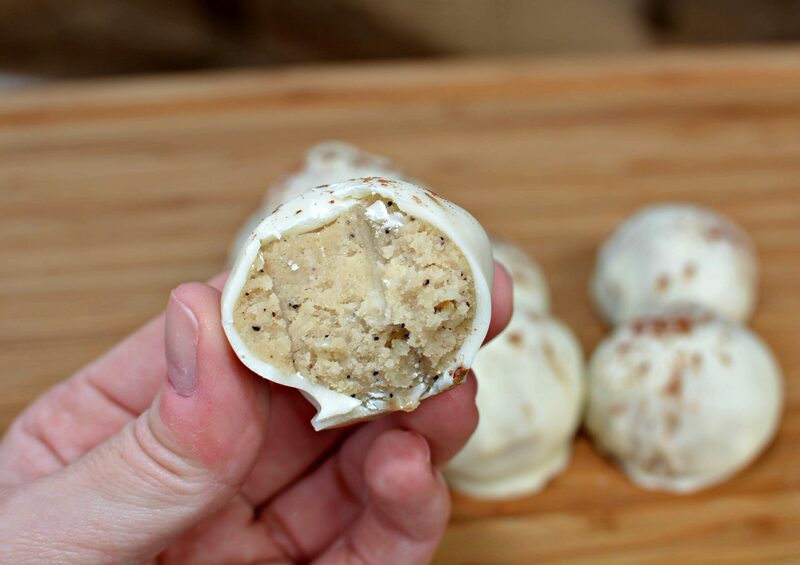 Once combined, roll into 1" balls and place on cookie sheet. Place cookie sheet into freezer for about 45 minutes. Melt almond bark in a microwave safe container (or over the stove). 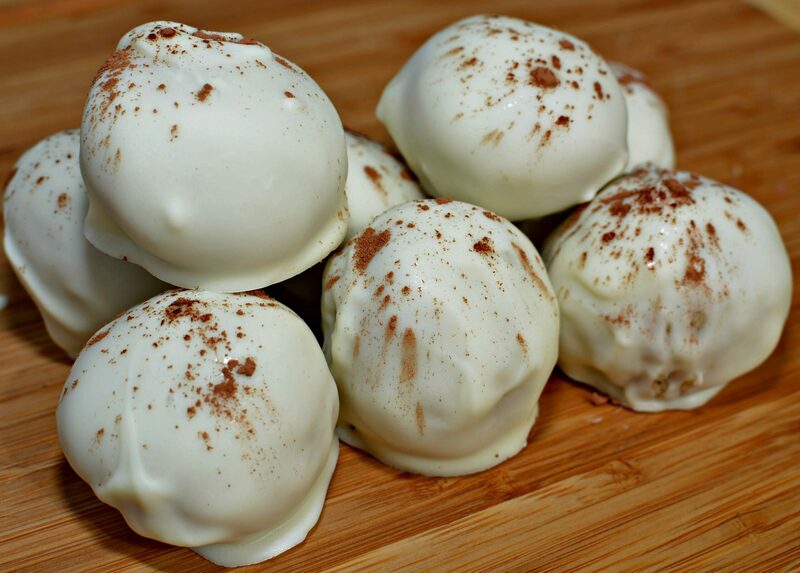 Remove cake balls from freezer and dip each ball thoroughly into the chocolate using a fork. Place coated ball onto cookie sheet and immediately sprinkle some cocoa powder on top to garnish. Continue process until all the cake balls are coated. Allow to fully harden for a few minutes before serving!